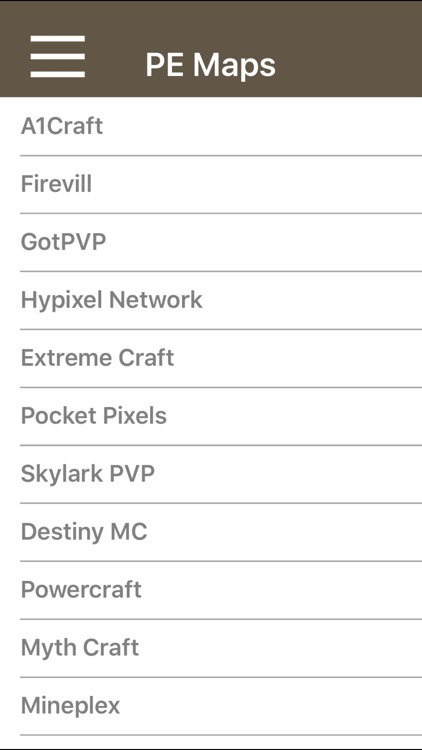 tons of the most famous multiplayer worlds in Minecraft. 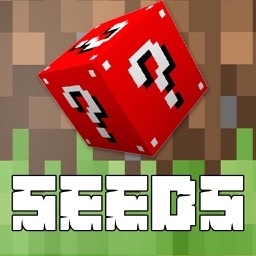 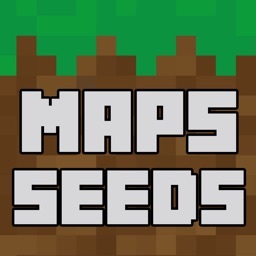 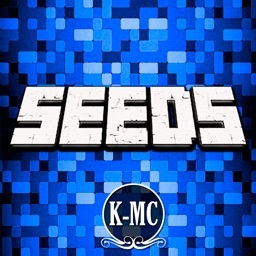 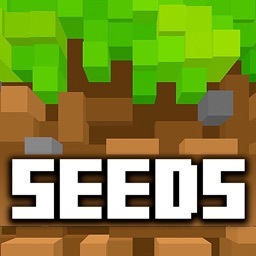 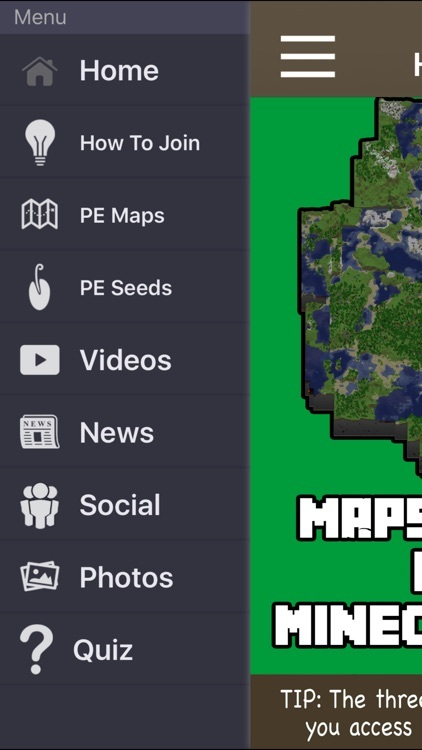 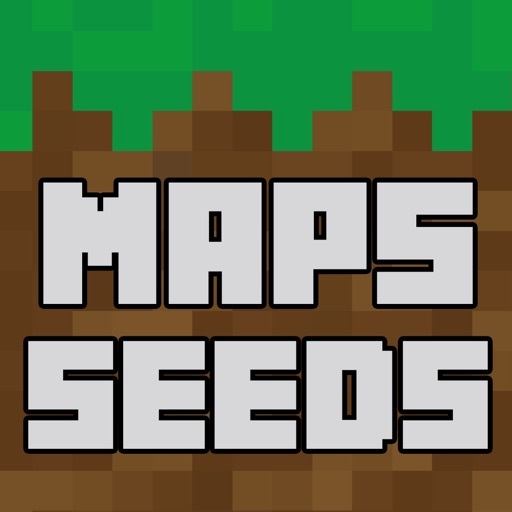 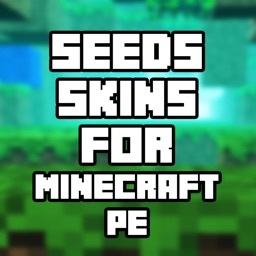 maps & seeds app for Minecraft PE. 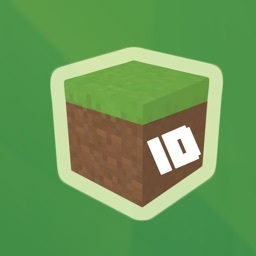 Note: We are not affiliated with and/or endorsed by Minecraft or Mojang. 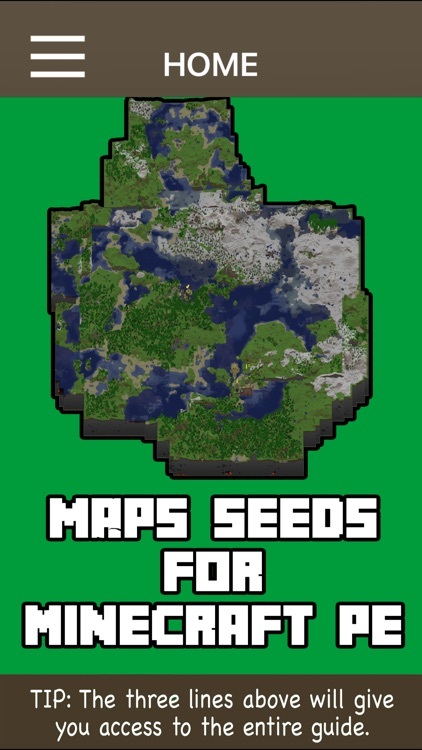 Guidelines' and we hope that you play Minecraft to support them.